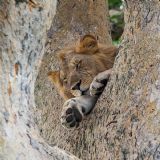 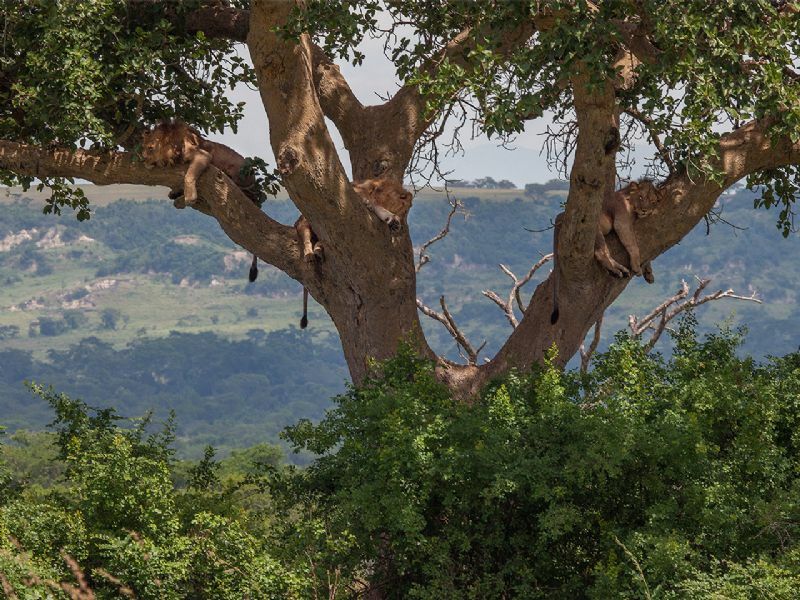 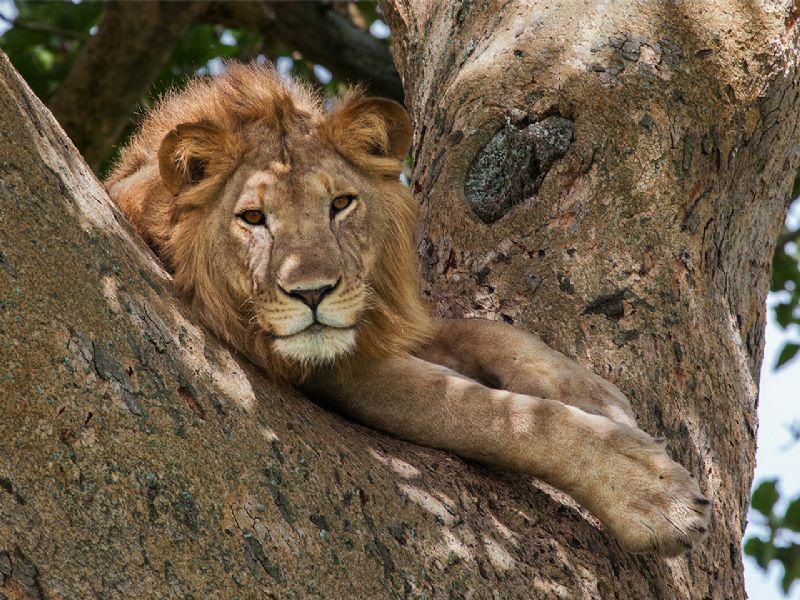 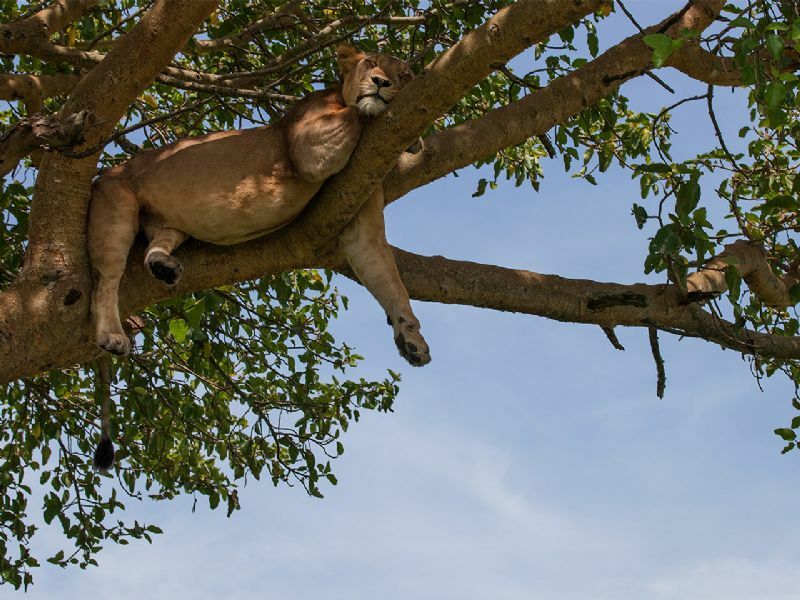 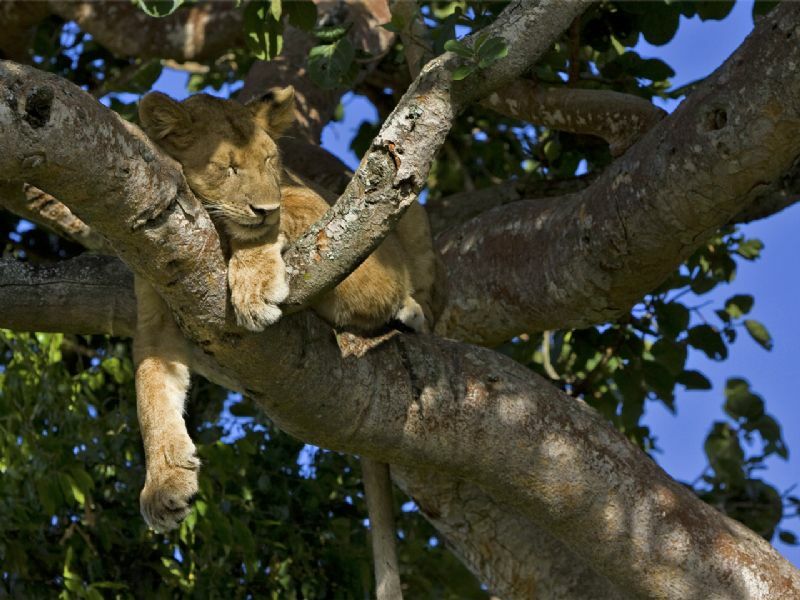 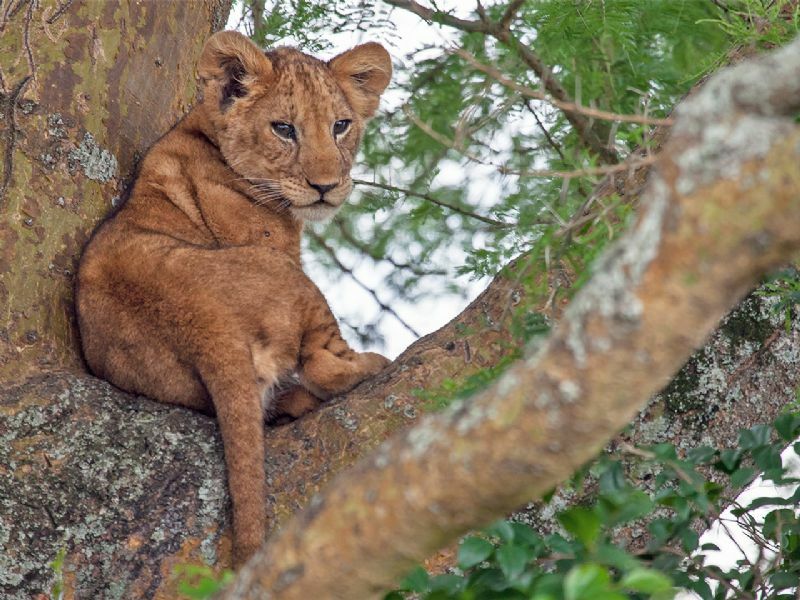 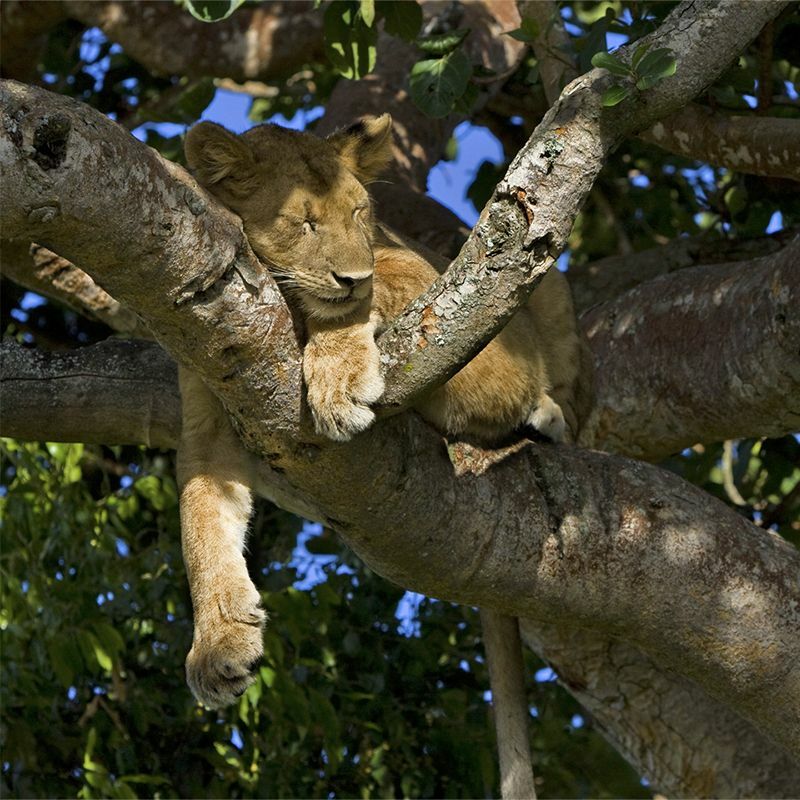 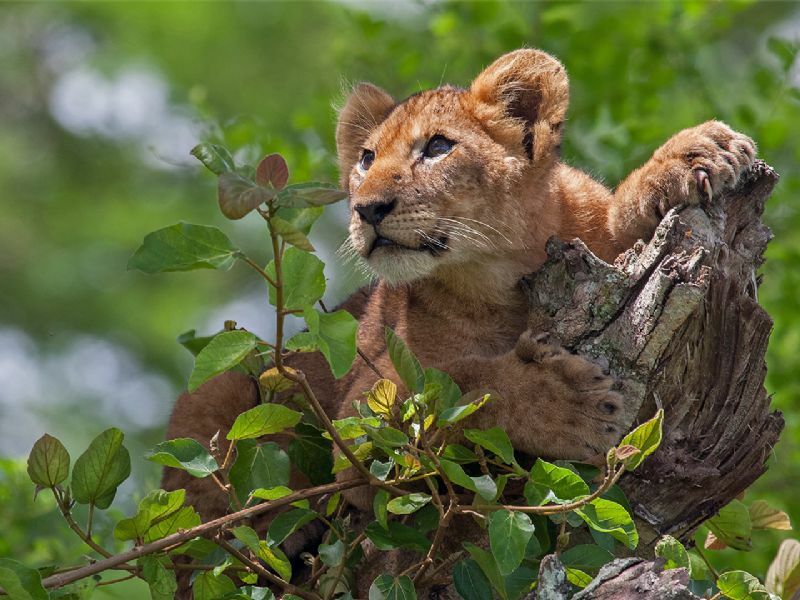 The Ishasha Sector of Queen Elizabeth National Park is home to the tree-climbing lions, unique to this area. 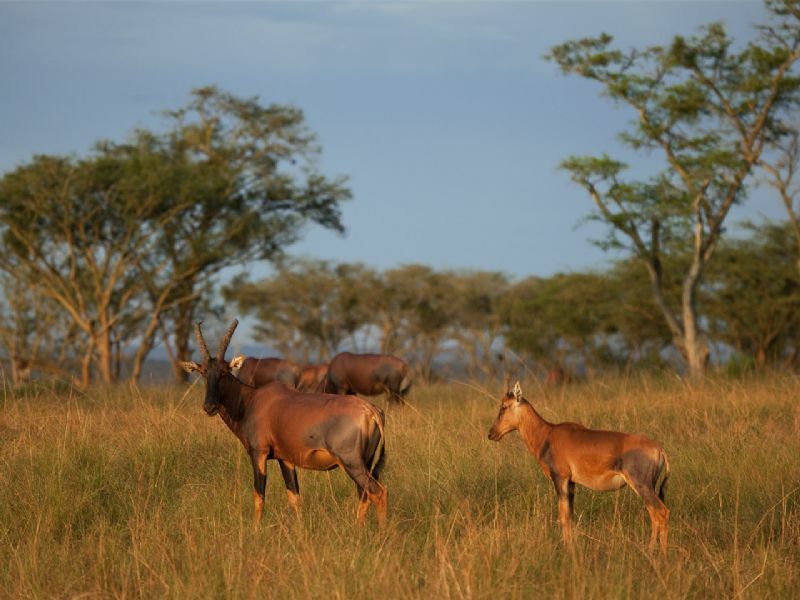 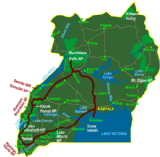 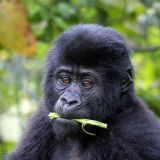 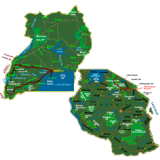 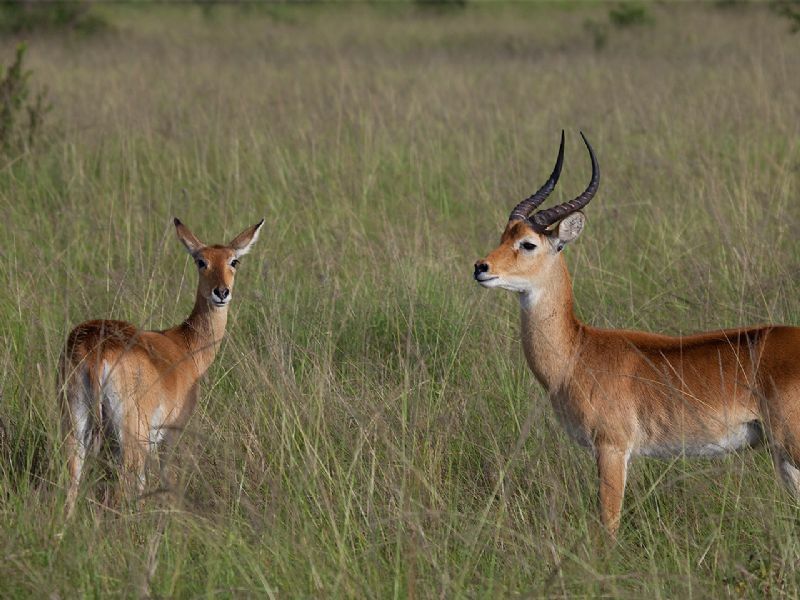 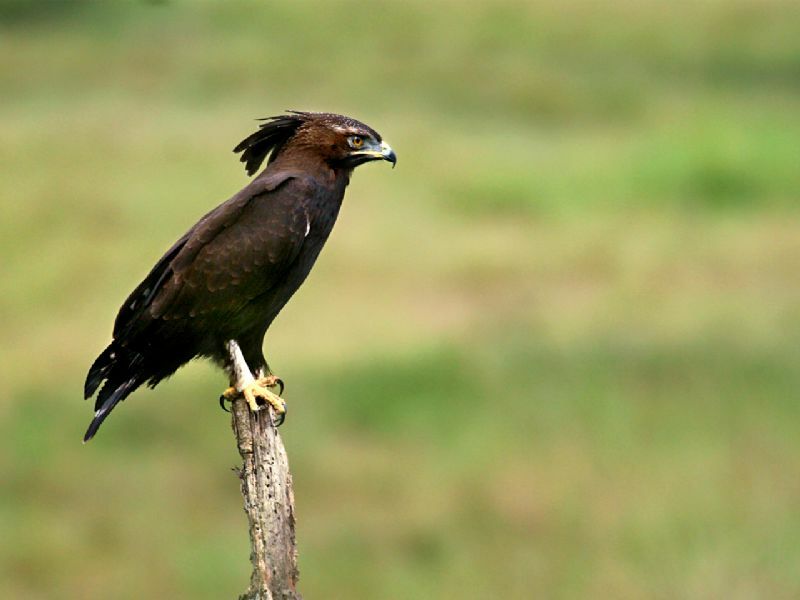 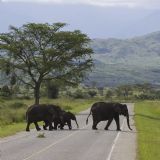 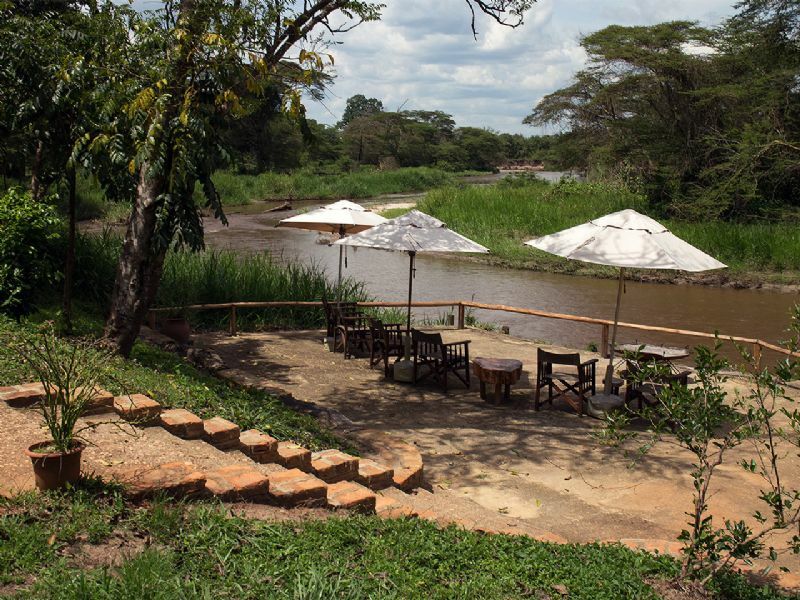 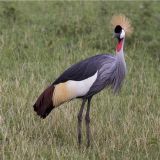 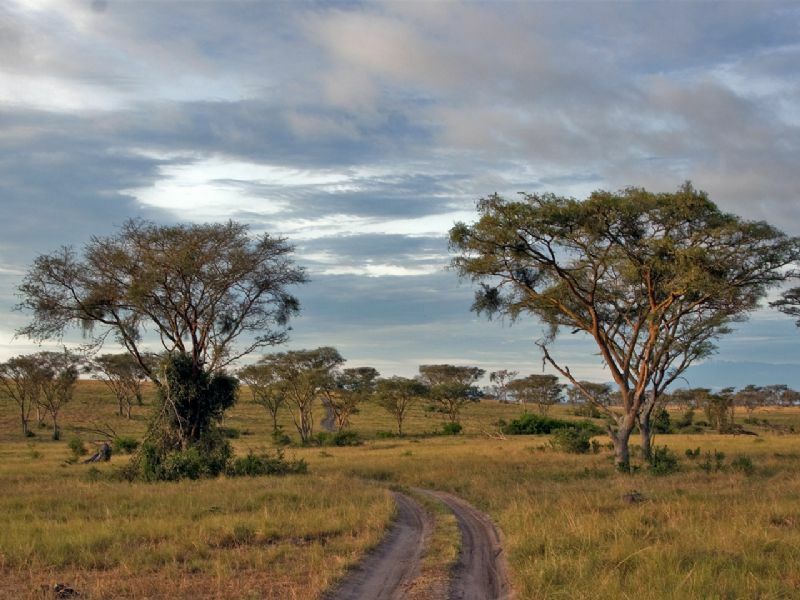 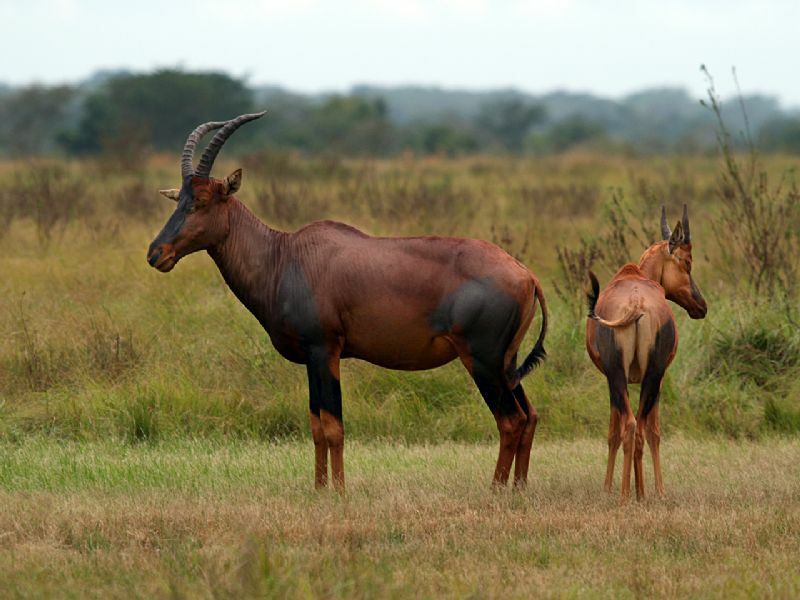 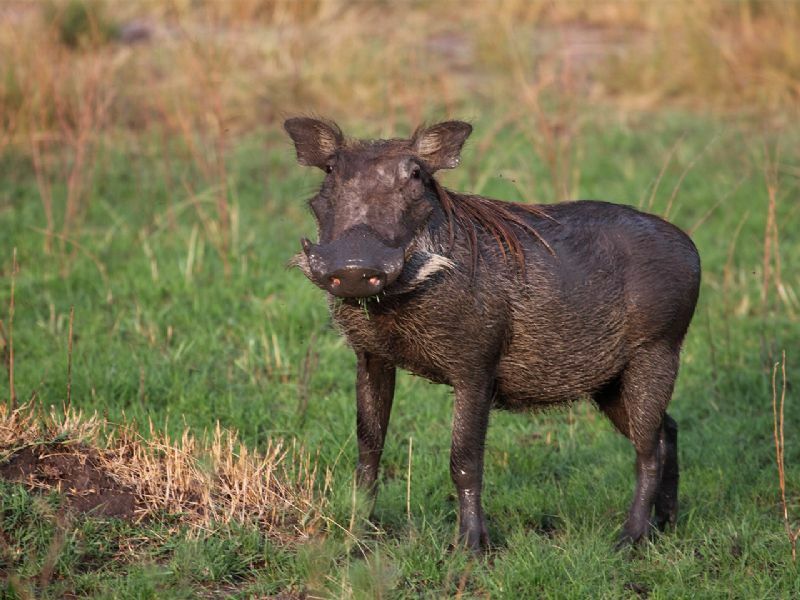 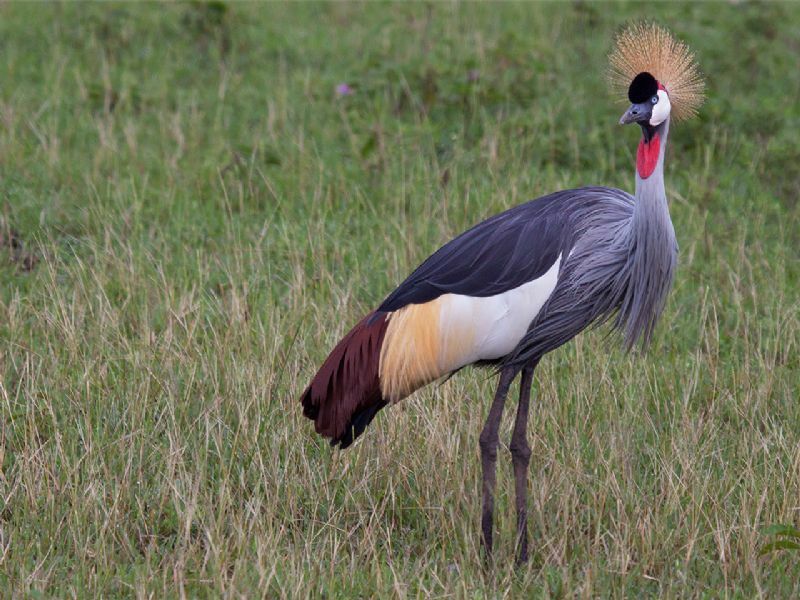 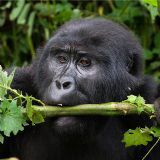 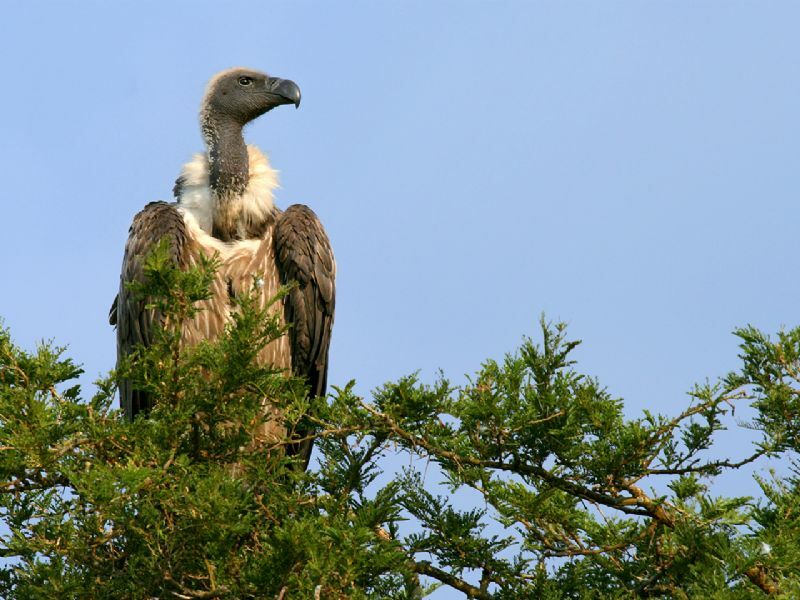 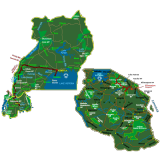 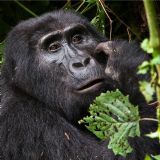 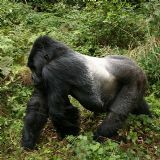 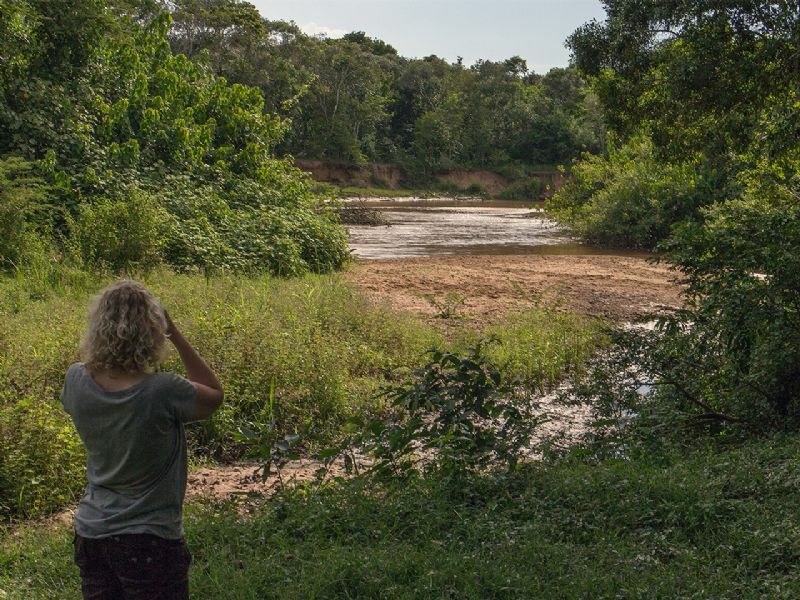 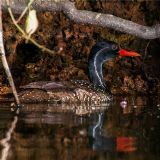 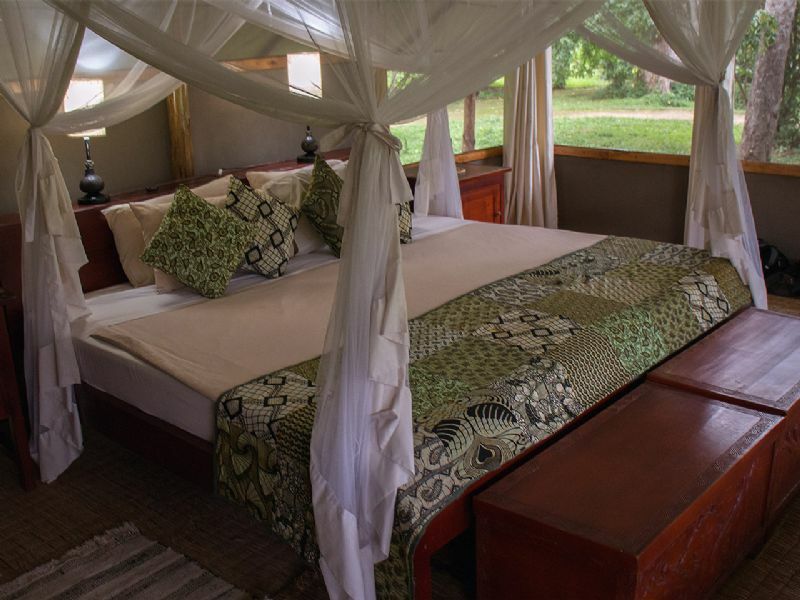 Queen Elizabeth National Park is a spectacular national park in Western Uganda. 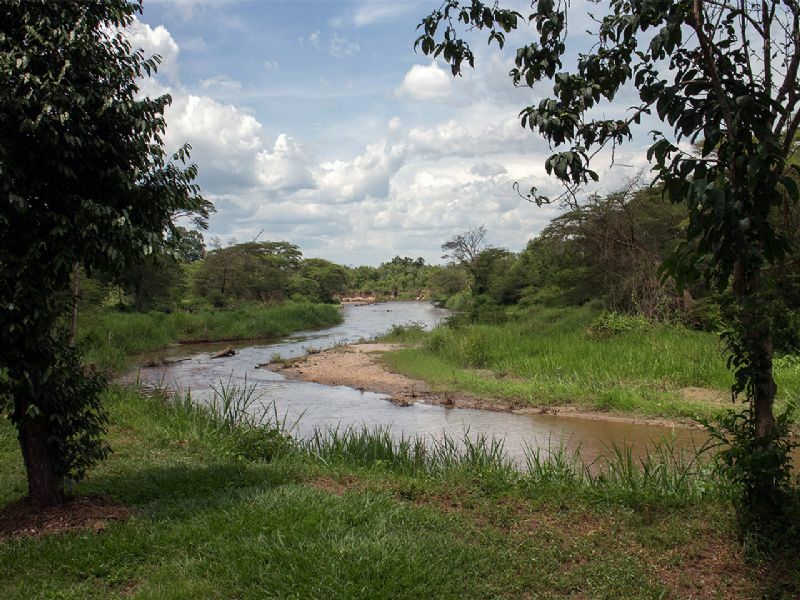 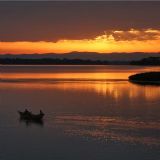 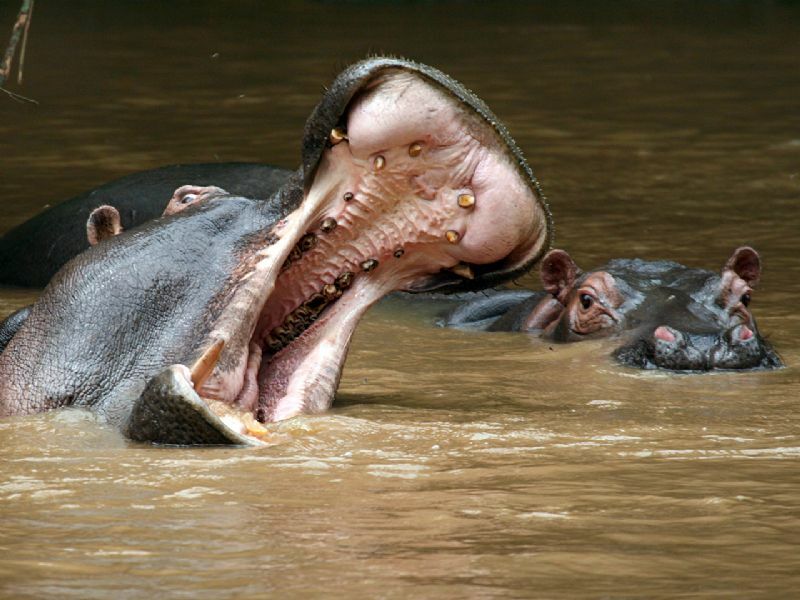 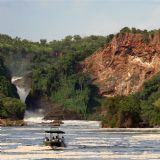 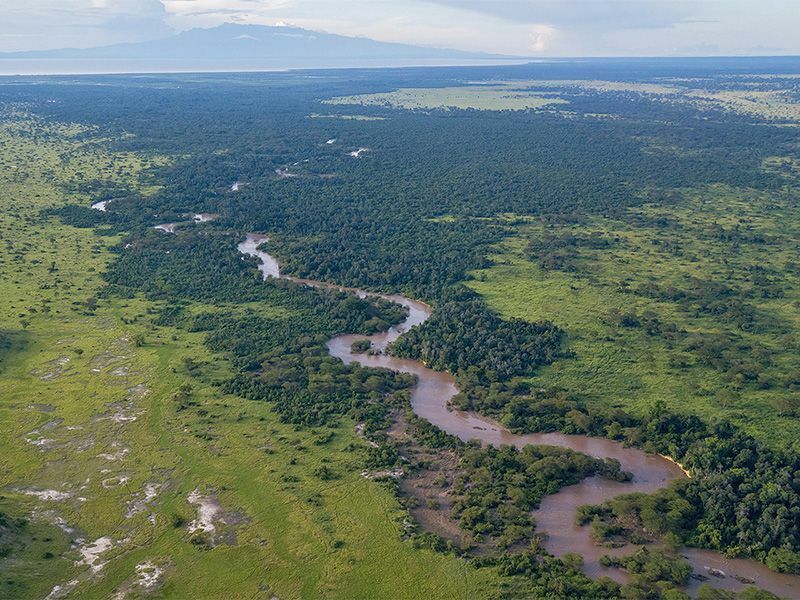 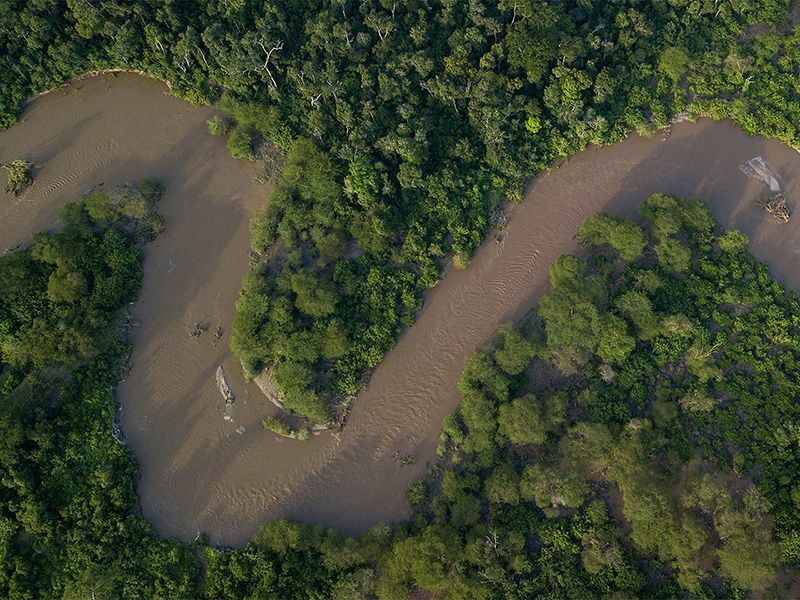 It is home to the Kazinga Channel, a natural channel which is believed to have the highest population of hippos. 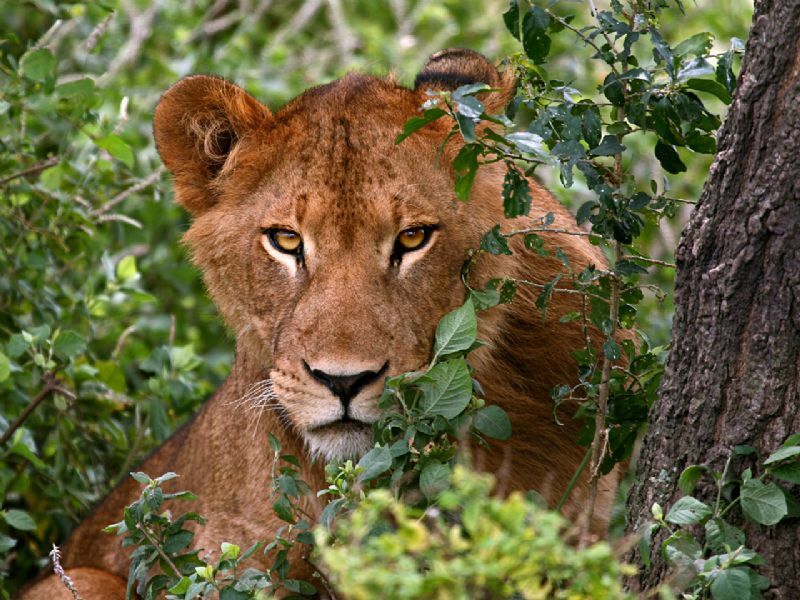 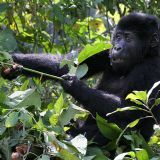 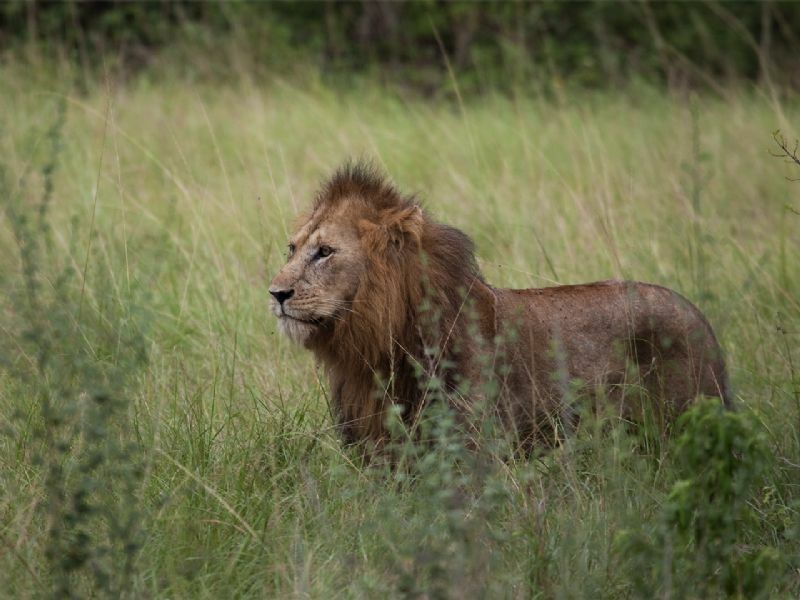 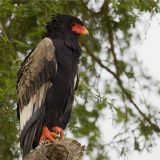 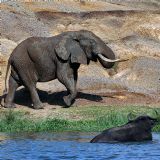 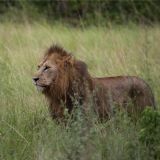 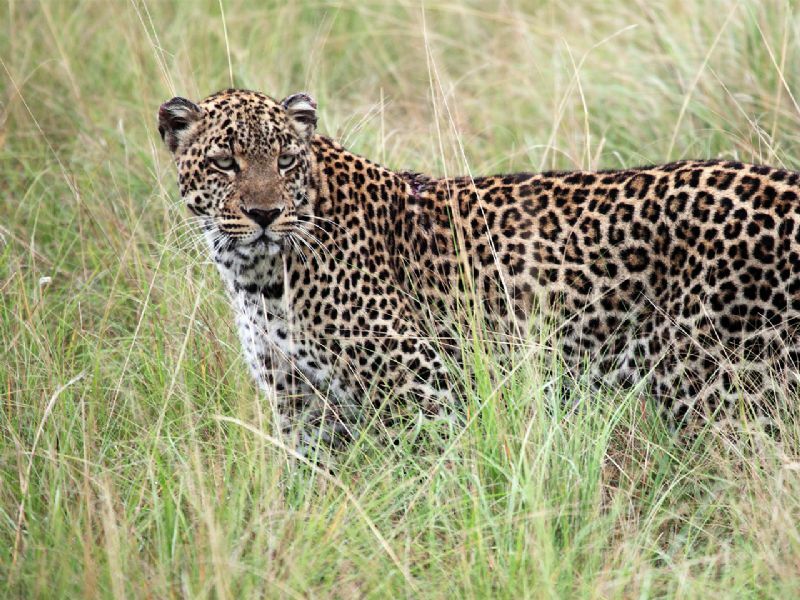 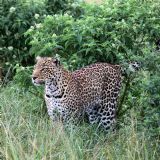 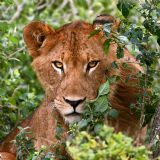 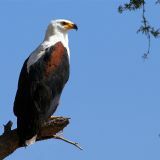 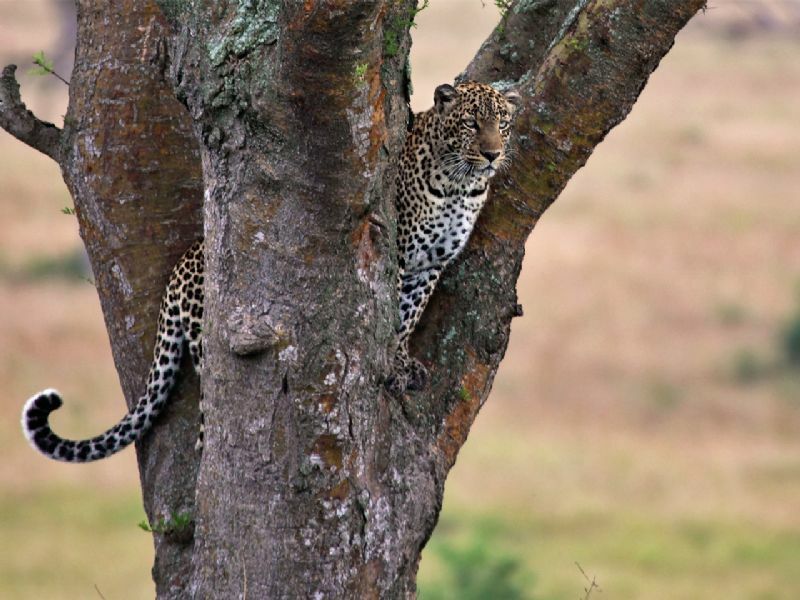 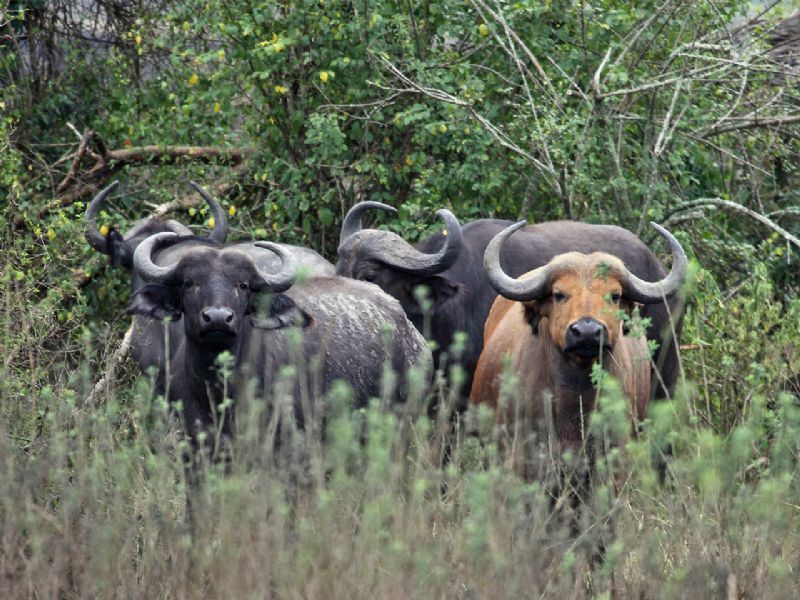 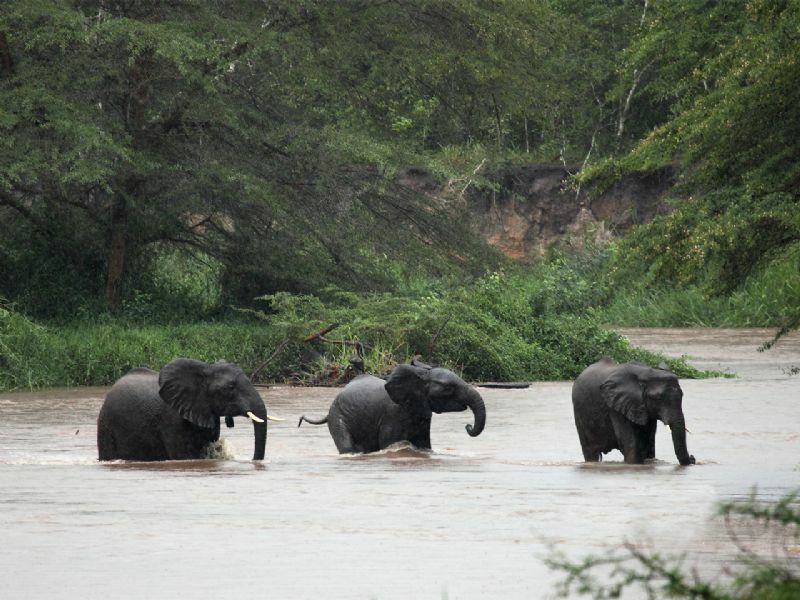 Queen Elizabeth National Park is also home of many animals including the Big 4: Elephants, Buffalos, Lions and Leopards. 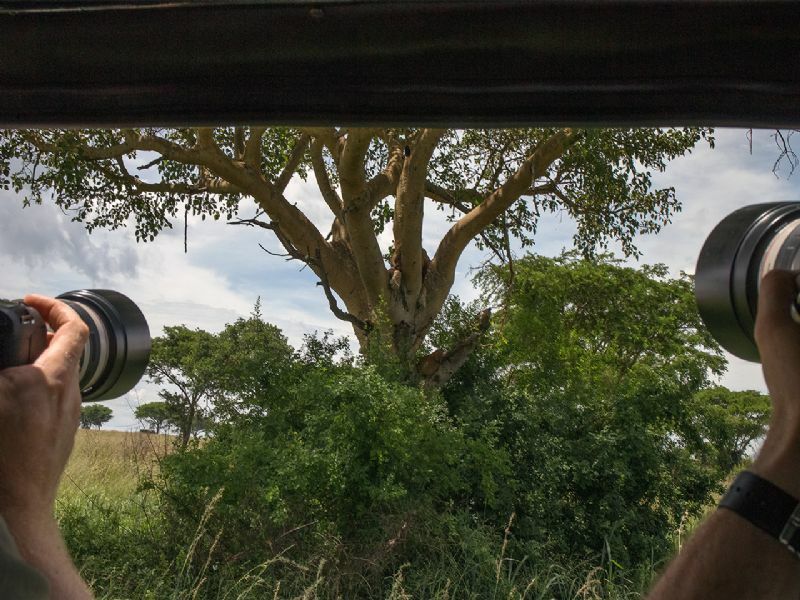 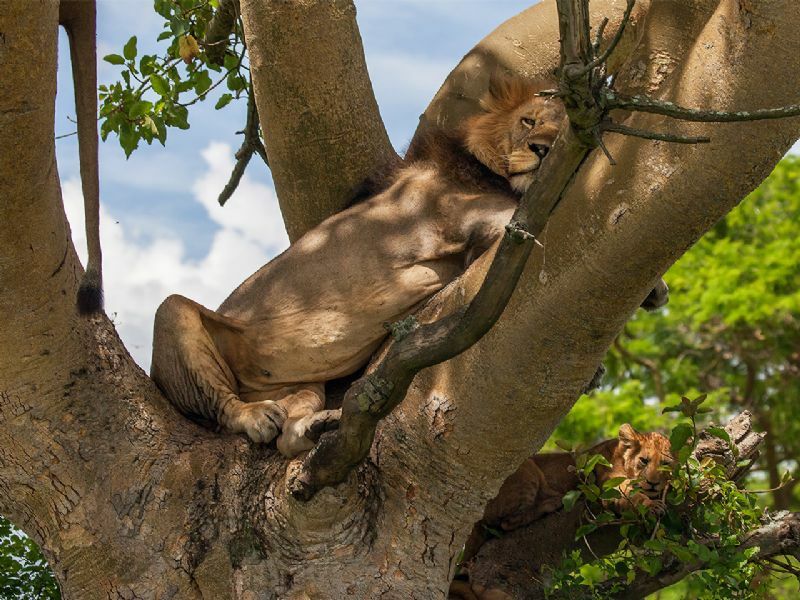 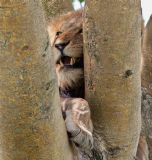 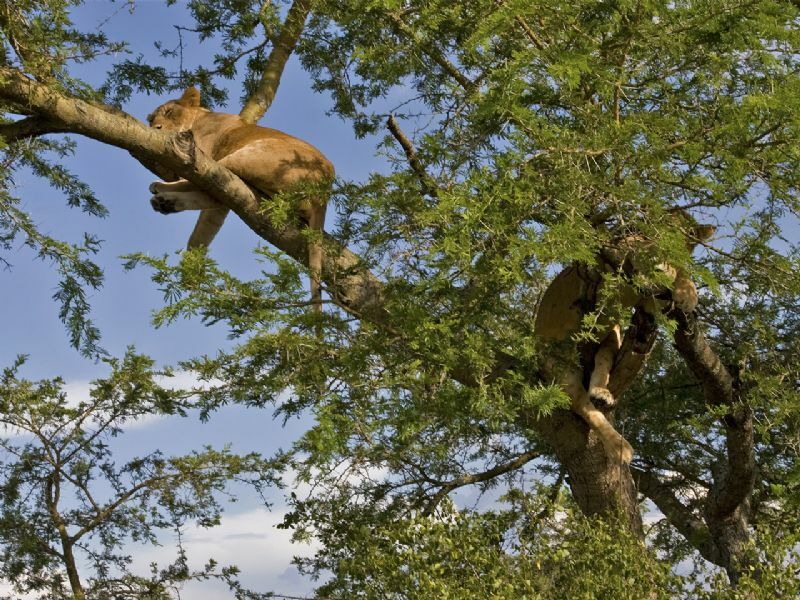 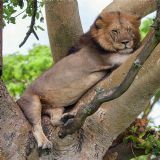 In the Southern sector of the park, in Ishasha, tree climbing lions can be found.